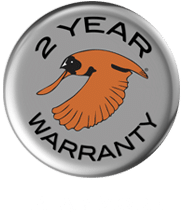 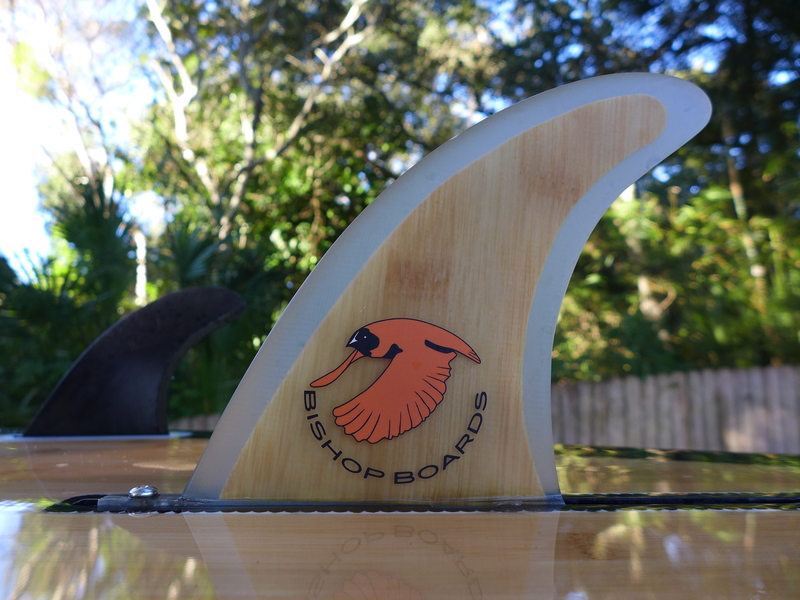 Your fins are one of the only things you can change about your board’s performance, take advantage of it. 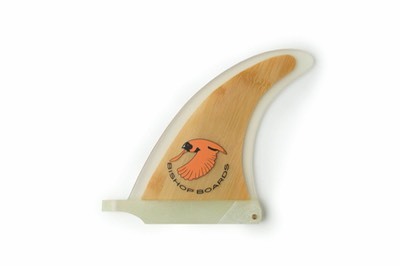 Our bamboo core center fins fit standard US fin boxes. A shallower fin works well in flat water. 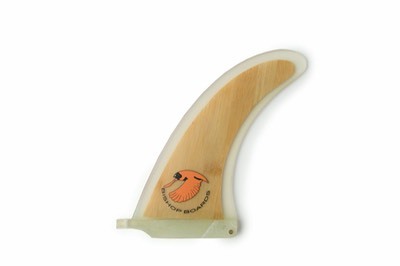 The better your forward stroke is, the smaller the fin you can use with the added benefit of less drag. 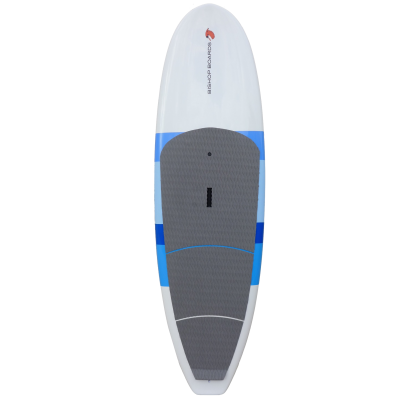 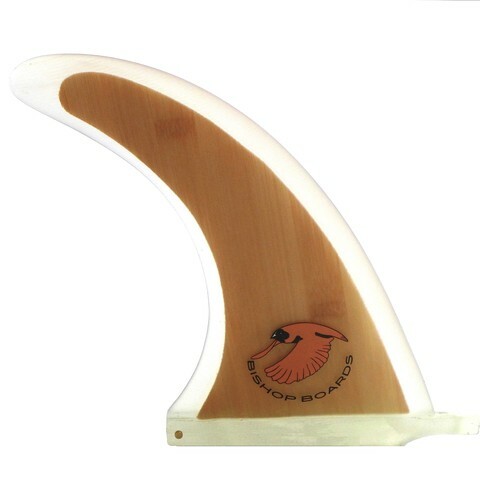 For a single fin setup, in the surf, you generally want 1″ of fin height for each foot of board length. 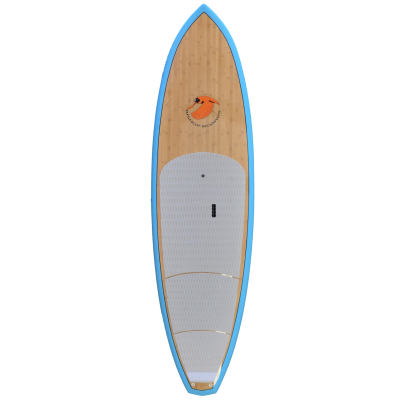 You would reduce the length if you use side bites in a 3 or 5 fin setup. 6", 7.75", 8.75", Machete, Hatchet, 8"